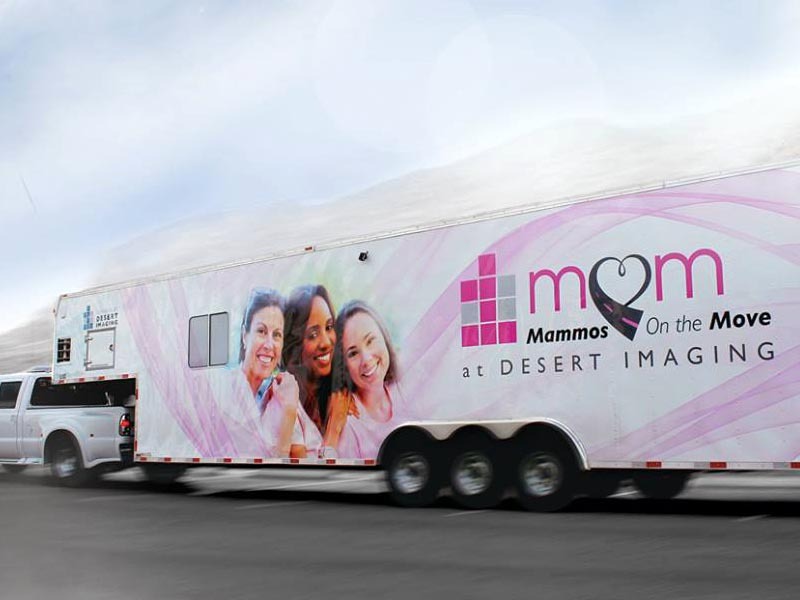 MOM, Mammos on the Move, is powered by Desert Imaging. 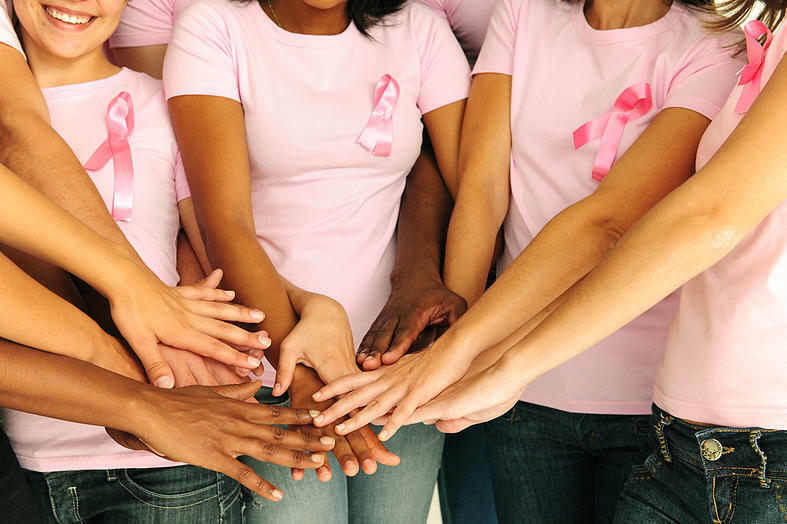 Our mobile mammography units have been serving the El Paso and surrounding areas with screening mammograms since 2007. Our 4 mobile units also serve communities in the Big Bend area, Harlingen, and the Rio Grande Valley in Texas. We are soon to serve San Antonio, TX. In New Mexico, we serve the Southwest area up to Albuquerque. Get the Appointment time that works for you. Contact billing or make a payment online any time. Contact us to schedule your exam or for more information. Desert Imaging only uses Hologic Selenia, the state-of-the-art, full field digital mammography system in all of its mobile units. Full-field digital means that you get the very best mammogram, fully digitized, providing the best high-resolution images for the radiologist to read. The exam takes less than 10 minutes to perform. This allows a shorter and more comfortable experience for the patient. Patients are scheduled every 10 minutes. 25 to 30 patients can be scheduled for half day and up to 60 for a full day. 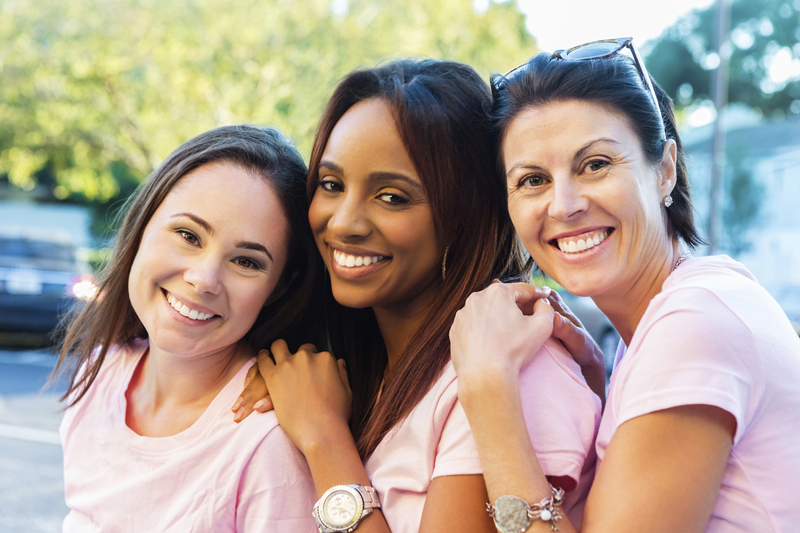 MOM provides the community the access for women to get their screening mammogram at their place of work, church, and community events. 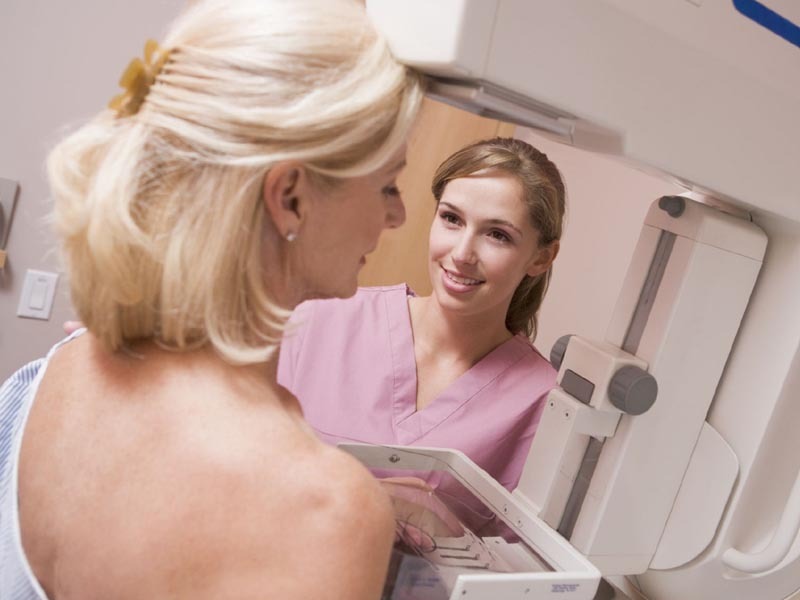 Screening mammograms are read by our Mammography certified Radiologists. 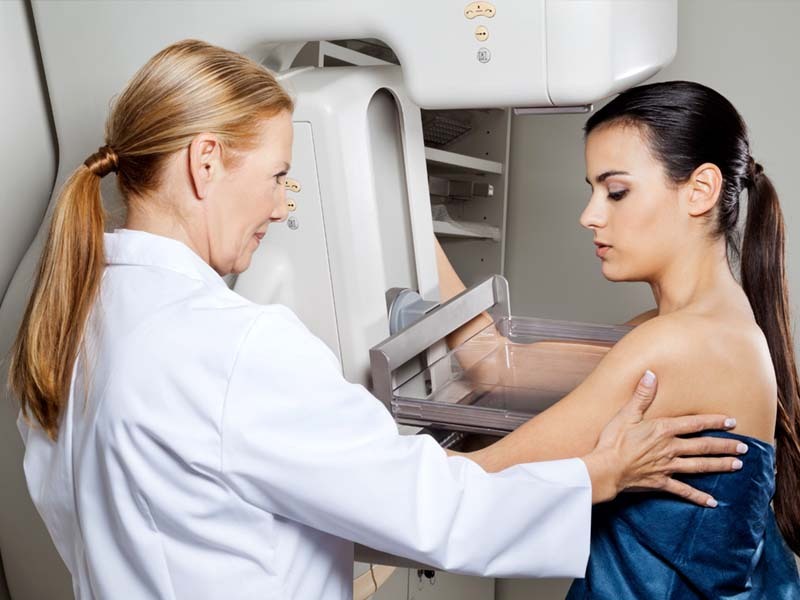 In the event of non-conclusive or positive finding, our radiologist will suggest a diagnostic mammogram, which may include an ultrasound. 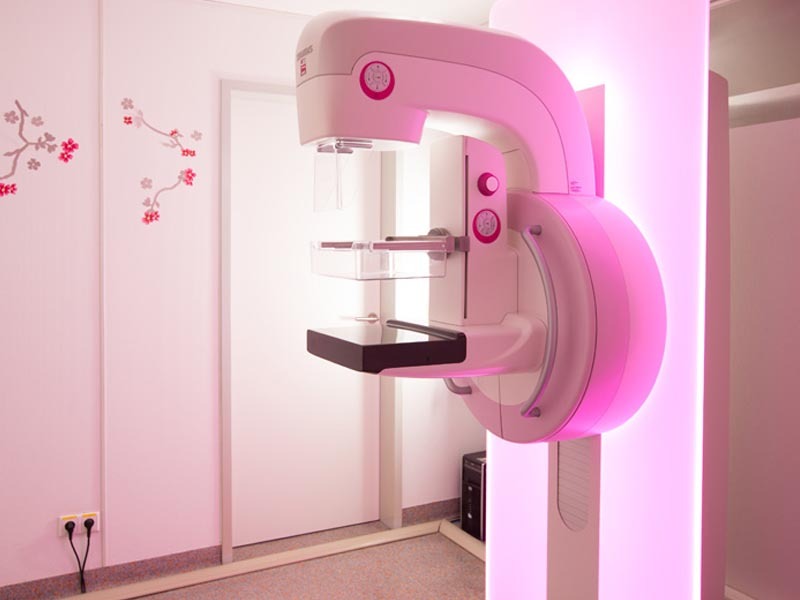 Our expertise in mobile mammography has led us to design our own units for patient comfort. Our waiting area seats 8. We have 2 comfortable dressing rooms. The units are self-sufficient using their own electricity and internet connections. The unit weighs 18,000 lbs. and mesures 48 feet with the truck. It requires 10 parking spaces. ADA equipped to meet the needs of the handicapped patient.